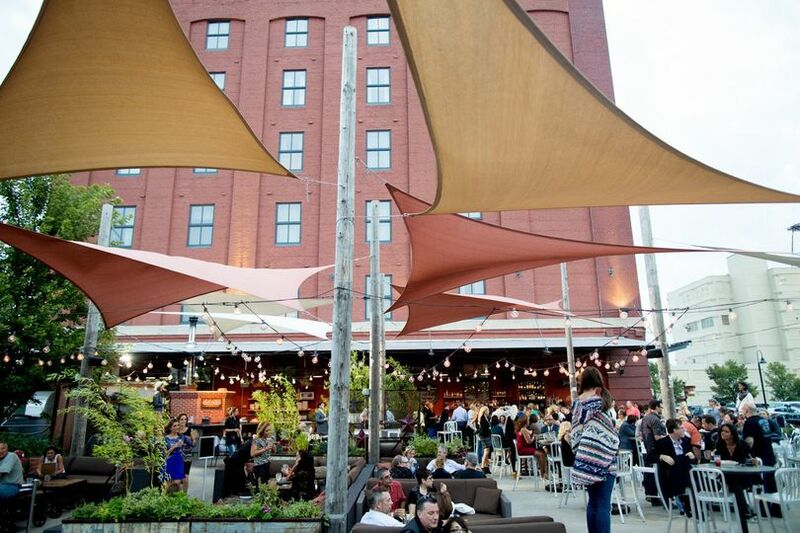 Events are a memorable experience at The Iron Horse Hotel. 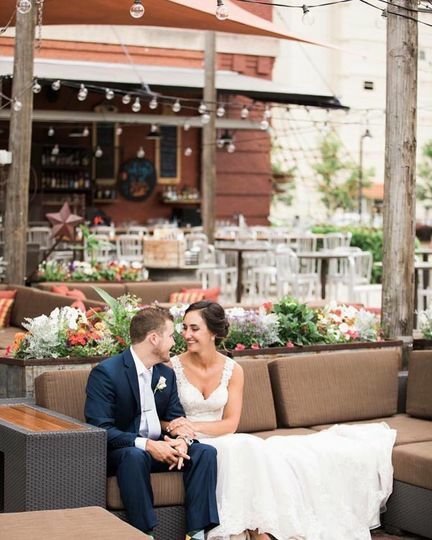 Whether you’re planning an intimate Milwaukee wedding, unforgettable event, or an impressive and efficient meeting, our exceptional spaces are designed to impress with valet-level service at our luxury Milwaukee hotel. You’ll find all the style of a New York or L.A. boutique hotel, delivered with our famous Midwestern friendliness. 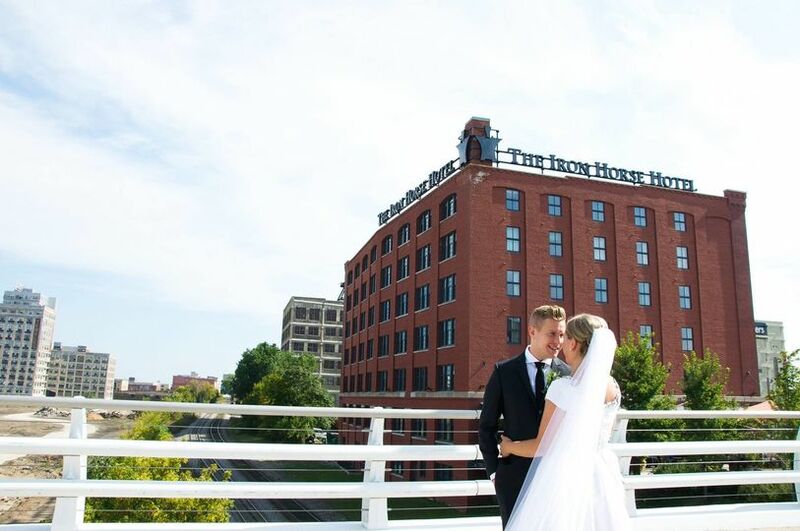 Known as much for our culinary experience as our exceptional Milwaukee accommodations, The Iron Horse Hotel’s private dining menu reflects seasonal cuisine designed to meet a variety of palettes and is paired with our award-winning wine list for your wedding in Milwaukee. 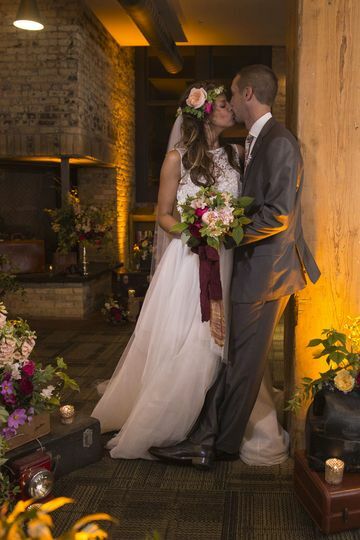 When we walked into the Iron Horse Hotel we knew we had to have our wedding ceremony there! It is an absolutely beautiful venue and since we had a winter wedding we needed a place our guests would enjoy hanging out in for a couple hours (and our guests raved about how neat it was!). We held our ceremony in The Gallery downstairs, which was very modern but had great ambiance once we added some soft globe lights strung along the ceiling, which the hotel provided. We rented the room for 2 hours (3o min. ceremony) and I thought it was very reasonably priced compared to some of the other venues we looked at. The hotel staff took care of chair setup and take down and someone was on hand at all times if we needed anything. Jessica, who I worked with to coordinate everything, was wonderful to work with. She was very promt with responses to emails and made sure everything went smoothly. I stayed at the hotel the night before the wedding in one of the suites and the rooms are stunning! With our wedding block we were able to reserve rooms for our guests at a competitive price compared to other nice hotels in the area. 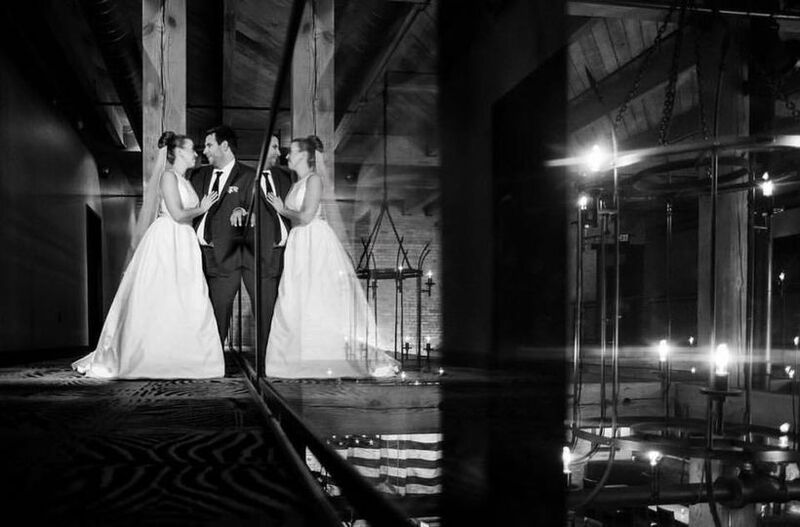 We also loved that we were able to do photos with our wedding party throughout the hotel, which lead to some really beautiful shots! Brunch at Smyth is a must the day after!! I would highly recommend The Iron Horse for anyone who wants a unique venue! Jessica Lange provided such great service in planning our wedding. The hotel itself was perfect for us. Everything was perfect. 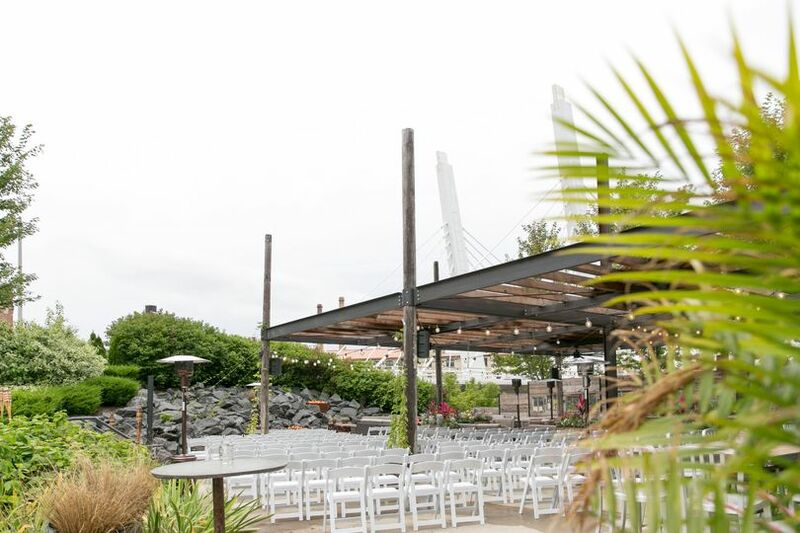 If you're getting married in Milwaukee, the outdoor space, "The Yard" at The Iron Horse is a must see. 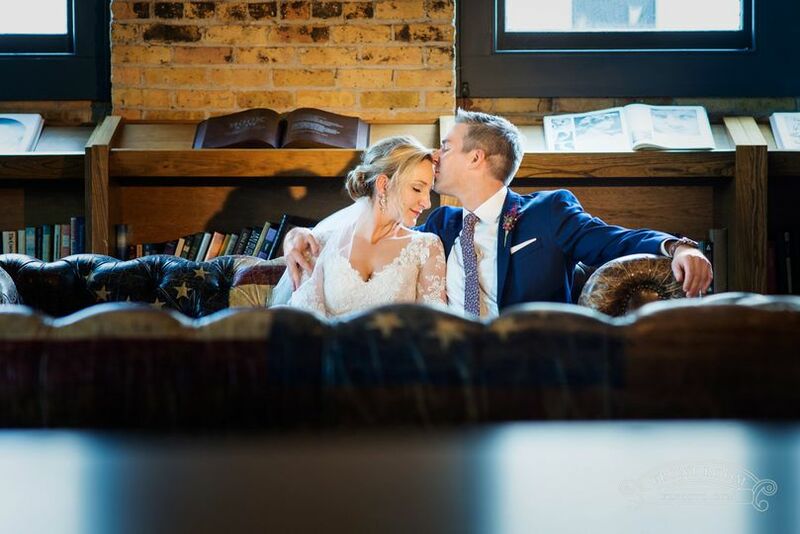 We had our reception in the Library at the Iron Horse and it was absolutely perfect. The provided everything I needed: decor, linen, bartender,bar, food, and great seating/table options. They asked me what I wanted and made sure it happened. After the reception we all went to the yard which was wonderful for a hot summer night.